Our mission is to empower girls and young women to grow into confident, self-respecting, responsible community members. We provide a unique, girl-only environment, vital for personal and social development. 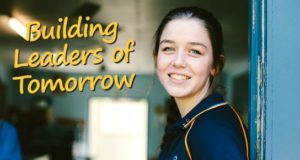 Guides is a fantastic, unique organisation that develops leadership skills and life skills in young girls, teenage girls and young women. Our exciting programs are developed by the Guides in each group, enabling them to experience the thrill of conquering new challenges! Guides work in small teams, known as Patrols, each with its own elected leader. 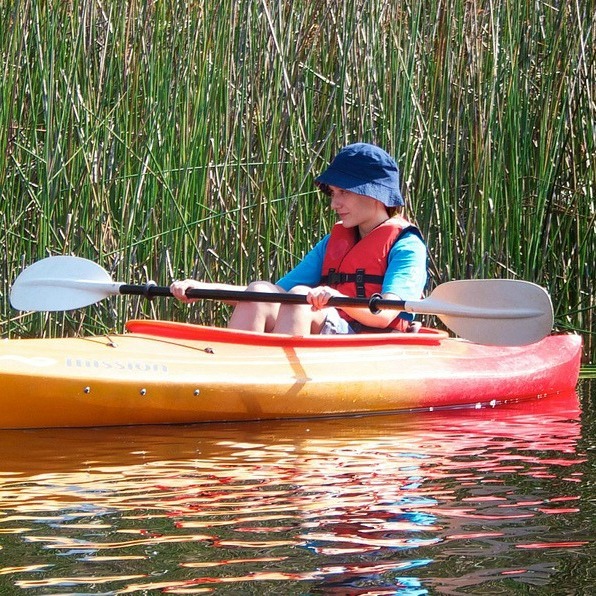 As Guides move through the age groups, they take on bigger challenges. From traditional Guide activities like camping and knot-tying, to adventurous activities like rock-climbing and skiing, our Guides are always trying something new! The John Oxley Guide Region is run by a large team of passionate and enthusiastic volunteers, trained to inspire and encourage girls of all ages. If you’re aged 18 or over and looking for a "spark" in your life, then get in touch to join our team! No experience in Guides is necessary as we’ll support you all the way! 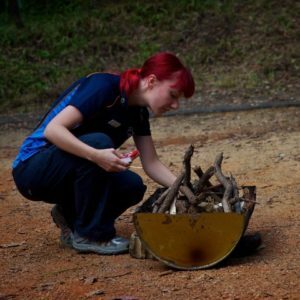 Since 1996, all members of Girl Guides Australia have been known as Guides. Don't worry though, we still offer great quality programs for all girls, from aged 5 to 18 and beyond into adulthood! 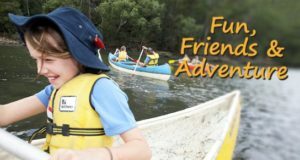 We have active Guide Units (groups) for all ages in Bardon, Jindalee, Kenmore, Middle Park, Moggill, Oxley, Sherwood, St Lucia and Walton Bridge/The Gap. Scroll over the images to see some of the things we do at our weekly meetings. This year our Guides also have been whale watching in Hervey Bay, skiing in Jindabyne (NSW) and helped with turtle conservation in Bundaberg! Having fun with friends is a key part of our meetings, it boosts our confidence and gives us a sense of belonging! With a diverse range of challenge badges to work towards, our programs are always varied. There's something for everyone! Guide Camp allows us to gain independence. There’s not much better than sitting around a campfire with our friends, after a fun-filled day! At Guides we have a lot of fun on camps and get to make decisions about what we do. We work together to complete challenges and we get a badge to remind us how hard we worked. I love going to Guides because it is for girls only and everyone is friendly. My daughter has really come out of her shell since joining Guides. 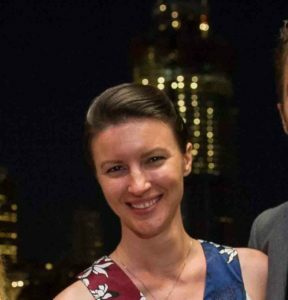 She speaks more confidently and is increasingly becoming more independent. Her leaders are so supportive and encouraging, she can hardly wait to go to Guides each week! Enrolling my daughter in Guides is one of the best decisions I have ever made. Guiding offers as much to adults as it does to the girls. Since becoming a leader my self-confidence has grown, as has my circle of friends! My organisational skills and time-management skills have improved significantly. Guides has had such a positive impact on my life that I would recommend it to anyone! Don’t miss out on YOUR Guide adventure! Header button label:Get involved! Get involved!